Bermudian reggae artist Giles “Sir Dudley” Spurling has released a new single “Born Bermudian”, which he describes as a dancehall reggae tune that celebrates Bermudian culture, highlights unique Bermudian characters, events, cuisine, and has a central message of being proud to be a born Bermudian. 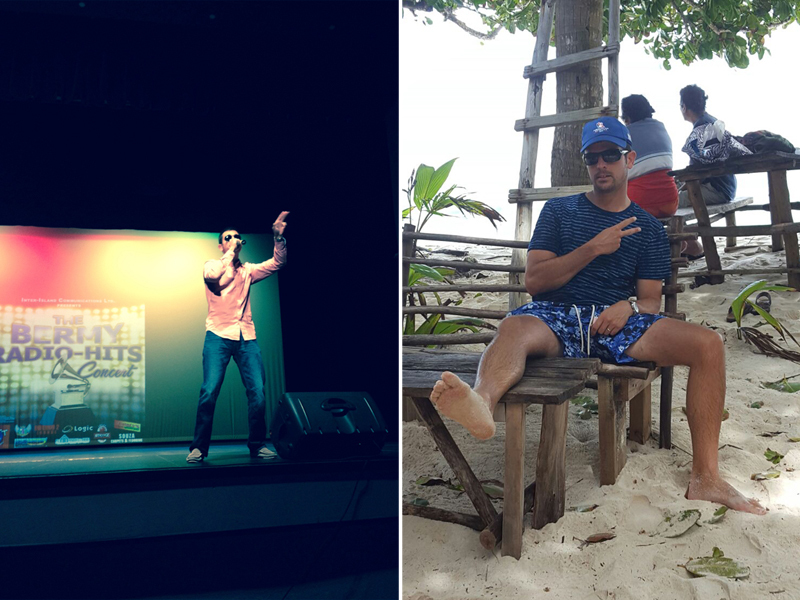 The song was produced, recorded and mixed on island by local producer Craig Simons of IVibes Productions. Sir Dudley has released a number of songs since he debuted on the local music scene in 2007 with song “Bermudian Gal”. Since then, he has performed as an opening act for reggae superstar Mr. Vegas as well as Bobby Valentino. Sir Dudley also performed overseas alongside well-known reggae artist Singing Melody in New York City and Dollar Man at a concert in Washington DC. Other tracks in his repertoire include “Experience, “One Life”, “Need You”, “Life Goes On”, and more. All of his tracks can be heard on Soundcloud.com/sirdudley, with some also available for purchase on iTunes. “And I am happy to finally be releasing another song that celebrates our Bermudian culture. We are unique people and we should be proud and celebrate our people. I think we need to stop focusing so much on the negative and acknowledge what is great in Bermuda. We need to celebrate and unite as one. “The song is all about sending positive vibes into the community. I hope this tune helps us all to forget our troubles, respect our fellow Bermudians and come together as one. 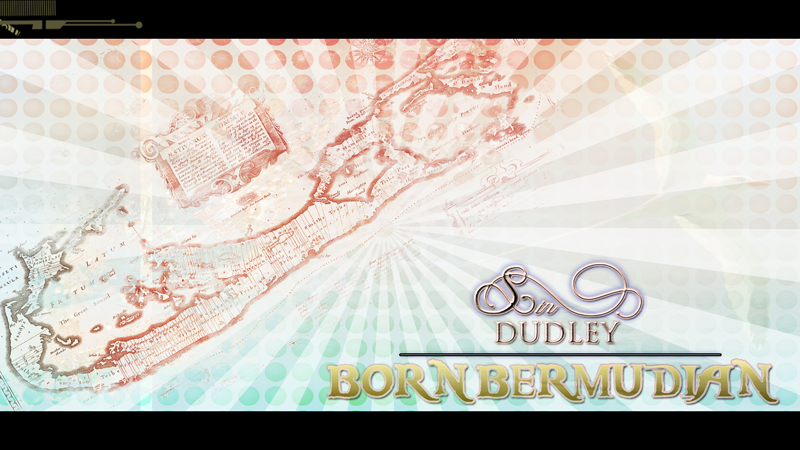 “Born Bermudian” can be purchased on iTunes. Please find some words and let us all know how you really feel! Is it jealousy? When you have time and money…..
Nice and catchy, but would’ve been more effective if he mentioned about current events that are happening in Bermuda concerning BORN BERMUDIANS being under valued and disrespected. That’s why a lot of reggae songs are hits, because of a catchy beat and a message that millions off people can relate and identify with. The music and message is de voice of de people. Some catchy lyrics, however, for him to go international, this tune will not get a good reaction outside of Bermuda. I think it’s great! And great to see local artists pursue their passions in addition to a full time career ! Team sir Durley. Great tune, full of positivity. Shame he didn’t do it in our own Bermudian accent instead of Jamaican mon. Yes, a happy and fun song but de BORN BERMUDIAN is being marginalized, undervalued and disrespected by this Governments anti- Bermudian policy’s. “Don’t worry be happy songs” don’t captivate de millions around de world who feel de pressure of economic and social injustice. Reggae music represents the voice of the oppressed. I think it gives positive vibes, it’s fun youthful and authentic to Bermuda! I’m sick of hearing songs that have no meaning to them. Now I know where to get my fresh lamb chop now!! haha great job Sir Durley! I love Bermuda so much I’m going to not use our unique dialect and use faux-Jamaica patois? I appreciate everyone in our community who shares their creativity. Its all GOOD, no matter how your pronounce it.